(2016). Investigating the Effect of Various Oxidizing Agents on the Surface Functionalization of Microporous Polypropylene Membranes. Journal of Textiles and Polymers, 4(2), 92-100.
. "Investigating the Effect of Various Oxidizing Agents on the Surface Functionalization of Microporous Polypropylene Membranes". Journal of Textiles and Polymers, 4, 2, 2016, 92-100. (2016). 'Investigating the Effect of Various Oxidizing Agents on the Surface Functionalization of Microporous Polypropylene Membranes', Journal of Textiles and Polymers, 4(2), pp. 92-100. Investigating the Effect of Various Oxidizing Agents on the Surface Functionalization of Microporous Polypropylene Membranes. 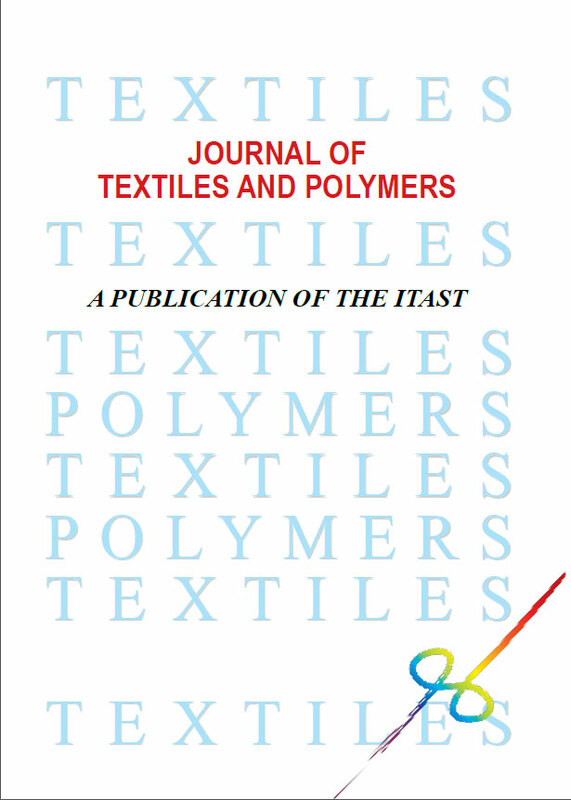 Journal of Textiles and Polymers, 2016; 4(2): 92-100.